Discover world-class duty free luxury retail and shop leading brands in Beauty, Fragrances, Liquor, Wine, Technology, Watches, and Confectionery. Our Best Price Guarantee means if you find an identical item at another duty free, domestic retail or online store, for a lower price, we will match that price and beat it by 5%. We just need to make sure the product is sold in a city that is part of your original, transit or final destination. See full details here or ask us when in store. With our click & collect service, we can help you take the hassle out of shopping at the airport. Did you know you can jump the queue and place a pre-order online up to 90 days ahead of travel and simply collect it in our Departure or Arrival stores. Find out how it works here. 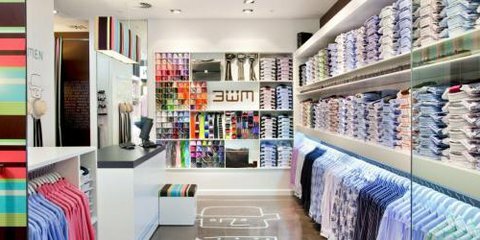 Visit our friendly team for expert advice and a personalised service that will make your shopping experience fun, easy and memorable. 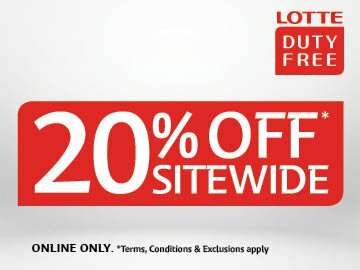 Discover your gateway to the world with Lotte Duty Free. Home to the softest, richest 100% double ply cotton business shirts and strong, durable 100% silk ties. Everything they make is made to last. 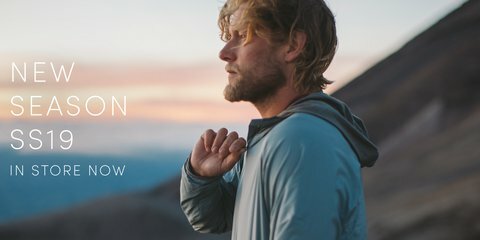 Inspired by nature, Icebreaker harnesses the incredible capabilities of natural fibers to make simple, beautiful, high quality clothing. 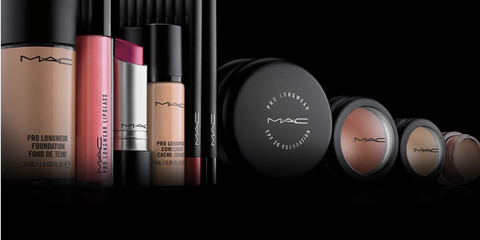 M.A.C Cosmetics – one of the world’s most iconic makeup brands known for its collaborations with the biggest names in fashion, art, and pop culture. 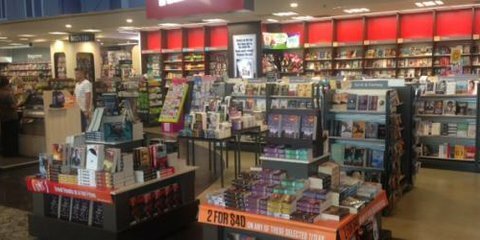 Relay is a convenience store that sells a range of reading titles, travel necessities and snacks.